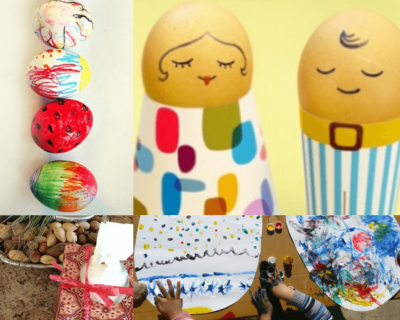 15 Easter Family Games to Bond! Easter is the second biggest family gathering of the year. So it’s quite natural that we need to plan everything in advance. Easter Family Games are no exception. Gladly, we’re that “odd family in the neighborhood” who plans, tests and shares their family games in advance, so You don’t have to! But let’s be honest, there are already enough things to do before the holiday. 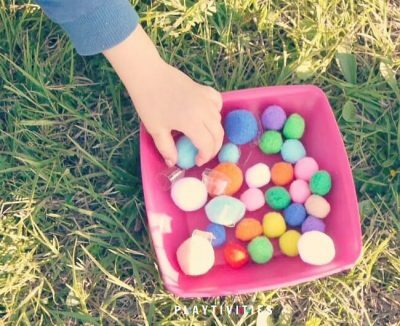 For instance to dye the eggs or get house ready for the guests… So I have to remind you these 15 Easter Family Games do not require almost ANY PREPARATION and perfectly fits for EVERY FAMILY MEMBER! No doubt, most of the games I suggest playing outdoors, because it helps to avoid the mess in the house and keeps the party mood up! 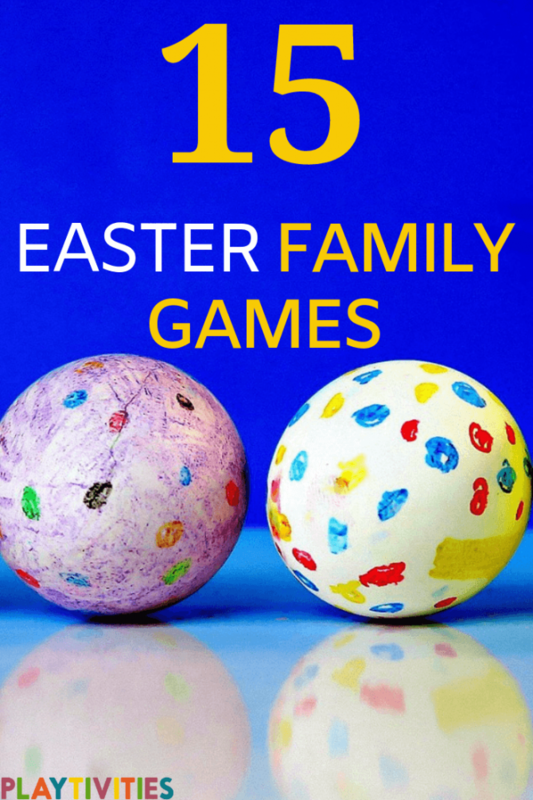 I’m so thrilled to share with you 15 Easter Family Games that are exactly the list of games we are planning to play this year during Easter Family Gathering in our house. 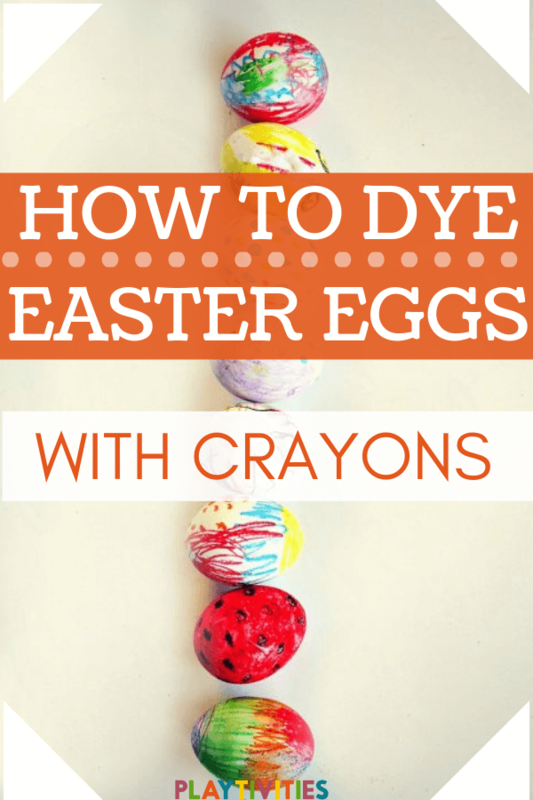 So let me invite you to join our Easter Family Fun together and let’s get started! Every single member of our family enjoys to be challenged and even face the humiliation that comes with playing the games! 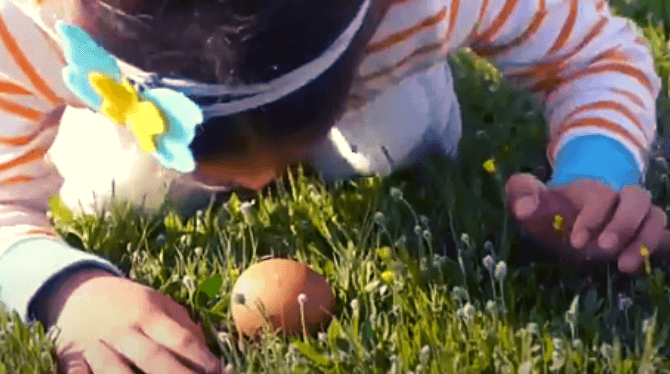 Thus, if you aren’t sure that your family is ready for a new concept of Easter holiday, I want you to watch this short video, where you’ll find our family playing Easter and Family gathering games. It’ll definitely cheer you up and encourage you to start the new family traditions! Check out the perfect afternoon we had on Easter last year! 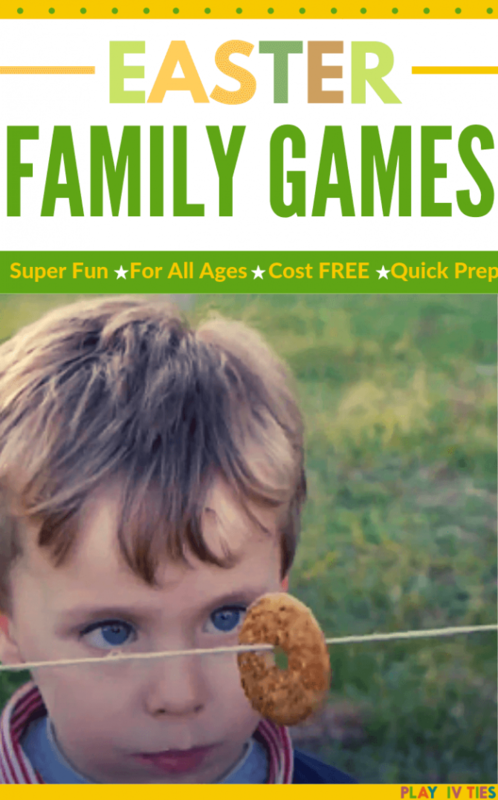 Super silly and fun game for the family indoor or outdoor! One member of each team puts shower cap on their heads and shaving cream/whipped cream all over it. The other team member(s) needs to throw as many Cheetos on shower caps as possible. Each Cheetos is 1 point. Team with most points (Cheetos on the head) wins the game. Fun and balance requiring game! Gather some stickers and get a plate. We use these Easter themed stickers that are adorable! Put the stickers sticky side up all over the plate (or tray) and put the egg in it. 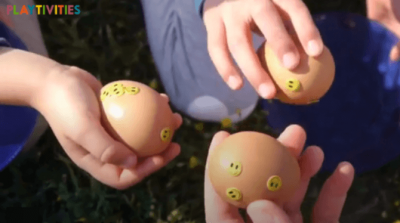 The task of the game is to decorate the egg while rolling it around the plate (without touching the egg with your hands) and having stickers stick to the egg. Whoever drops the egg from the plate, needs to start over. 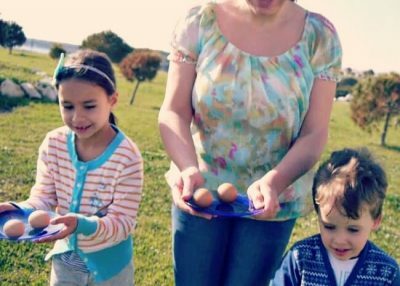 If you want to continue the game with the plate and an egg on it, try to play an Egg Walk game! 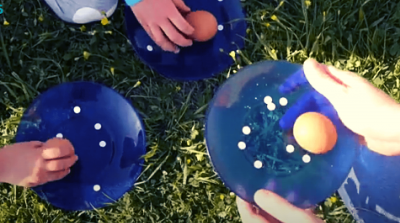 Place two (or more) eggs on the plate and let the players walk from start to finish without dropping the egg! Super exciting and hilarious game! This family Easter game turned out to be looots of fun! Our kids love it and want to repeat the race every time we play! The main rule is that each player needs to roll the egg with his nose (without using any other parts of their body) from start to finish. Whoever does it first – wins the race. The treat rope is an Easter family game, which perfectly fits for all family members. I prefer playing it outdoors! Tie a rope between two trees (or let two people hold it). 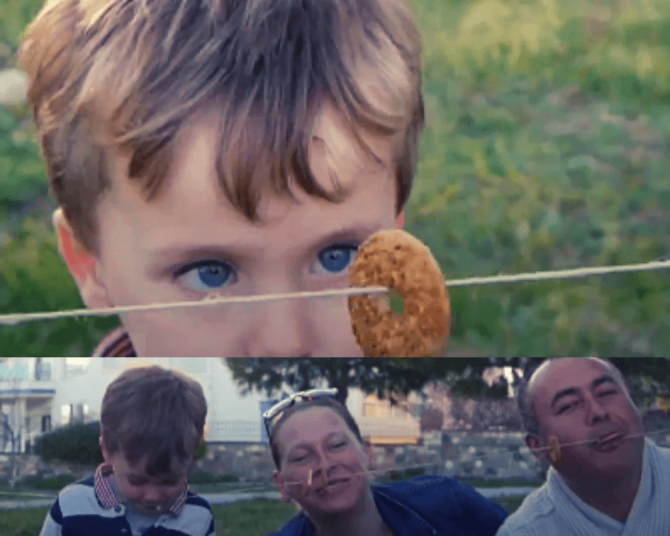 String some donuts or cookies (or any other sweet treat that has a hole) onto the rope. Make sure the rope is above kids’ mouth level. If adults playing, let them adjust. The players have to eat entire treat without it falling on the ground. No hands! Feeling full after the meal? No worries, jumping bunnies game requires all the energy you have! Get these potato sacks or old pillow cases and start the race! Our kids are so excited about this Easter family game! I would say it is definitely worth trying – you’ll be having lots of laugh. 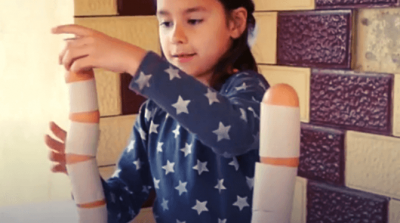 Get some toilet paper (or paper towel) rolls and cut them in pieces. Instruct the players to build the tallest tower using cut up rolls and eggs: roll, egg, roll, egg, etc. You can either boil eggs and use them for the stacking or use raw eggs. Using raw eggs is more fun (especially when the tower collapses), BUT it’s a waste and it’s messy. A perfect family game that will have everybody play all night long. It’s Fast, Fun, Easy to Play and even educational. SHOUT IT! has 4 levels and 2 ways to play so everybody can have fun. Perfect for kids and grownups, 2-10+ players. There are 128 cards and you can print them double sided. By now, you have probably seen those viral videos on the internet of people wearing a mouth re-tractor and trying to say words so others can try to guess what they are saying. It’s like having a lot of marbles in your mouth and trying to talk at the same time! To make it more fun and catchier, I have created printable cards with 100 phrases! 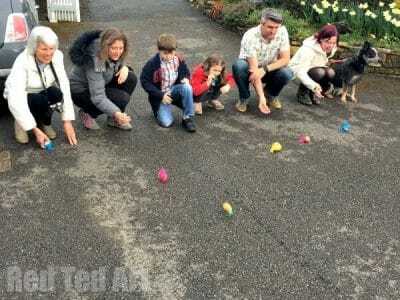 You can’t spend Easter without egg roll game. This particular game has a special twist that makes it super fun and entertaining. Get large pom poms and attach double stick tape to each of them. Instruct the players to attach/stick rabbit tails (pom poms) to one another. Whoever ends up with most tails after 5 minutes of playing looses the game. 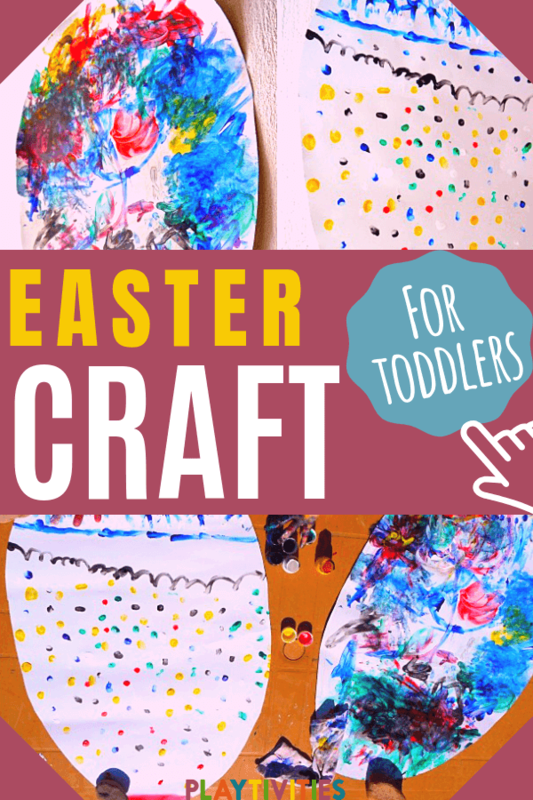 Set up a craft station ready with some basic supplies for kids to make some fun Easter Bunny ears. Don’t forget to make enough for everybody to wear. 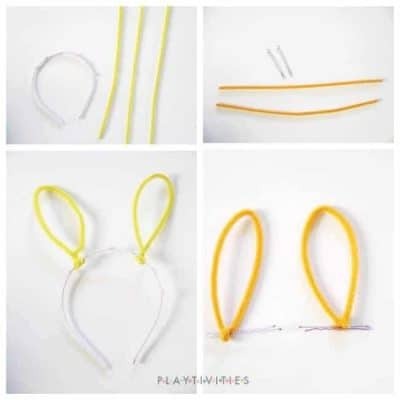 Plain headband or hair pins. Get these inflatable bunny ears for kids to throw rings on and have a tossing game. Perfect Easter game for the little ones! Players take turn tossing the rings at the bunny ears. The player who gets the most rings around the ears wins a prize! Get the players stand in a circle. Start by putting a hard boiled under player’s chin. He/she then needs to pass the egg without using hands and without dropping it on the floor to the next player. Chin to Chin. Love dominoes? So do we! 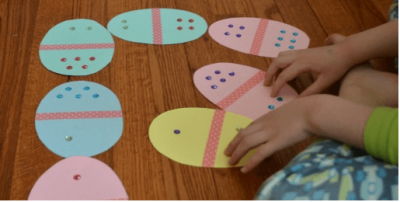 This festive egg dominoe version is fun and creative option for the Easter family boardgames and activities! If you’re reading this, I assure, you’re more than ready to start Family Games Easter tradition this year! 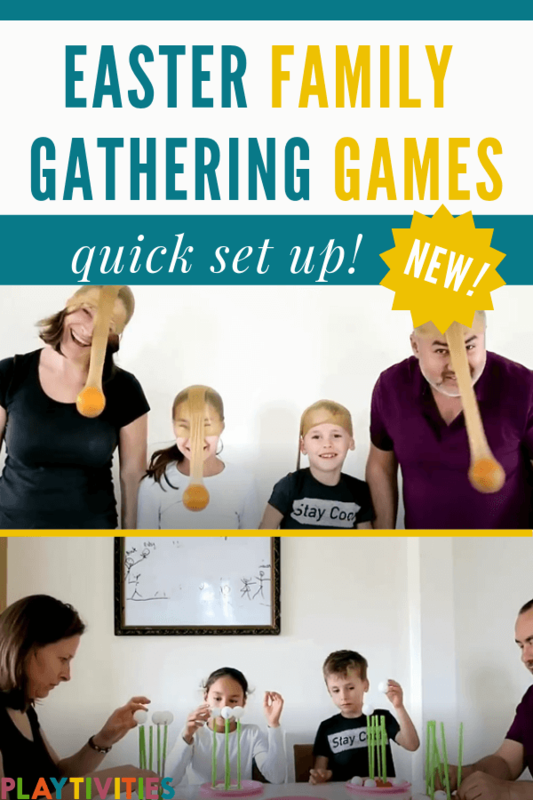 Of course, if this wasn’t enough, here is one more video from our family reunion party, where you’ll find even more games to play! Remember, being together and making memories is the most important thing in the world! Time flies when you things to do, so start planning your Easter family games and holidays now!